Iceberg. 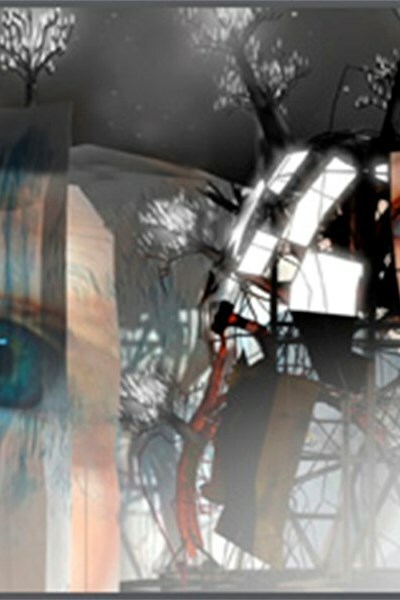 This Poetic Visual Symphony is a fable that draws attention to man’s responsibility on the situation of today’s planet. Music is essential to the whole show; composed by Jose Luis Romeo, recorded and performed by the Symphonyc Orchestra of Bratislava.